Loon on Parks Pond, Clifton Maine. Greetings Jack, thanks for the compliment on my elk picture. I am going through your gallery and I'm amazed. I've seen your bird pictures on the daily favorites from time to time but to see them all together makes me think you are the best bird photographer I've seen. You have very colorful birds in excellent poses, in outstanding habitat, always razor sharp eyes and very well composed. 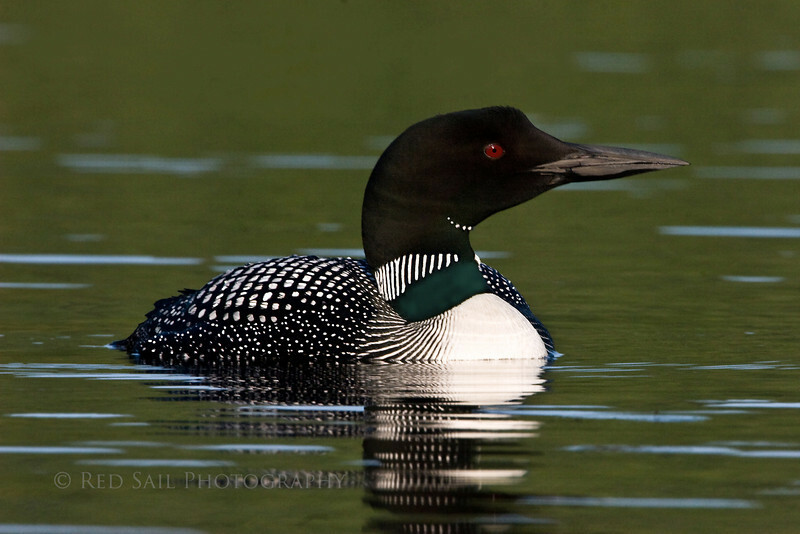 I really like this loon image, Curtis.